We can’t reduce the prison population, control costs, or limit legal battles related to overcrowding in prisons if we do not address “violent offenders.” One simple place to start is by looking at so-called violent offenders who have not actually done violence. 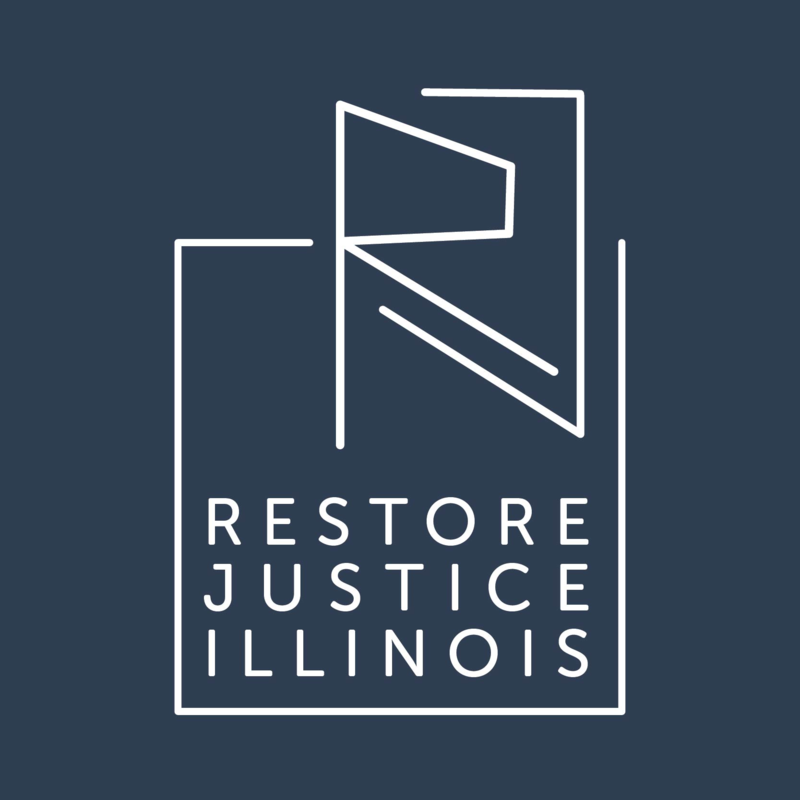 Currently 47 percent of the Illinois prison population is classified as violent, but under state law, not all of these individuals have actually done the violence for which they are incarcerated. In Illinois, a person can be charged and convicted of first-degree murder—a conviction that carries a minimum sentence of twenty years and, under certain circumstances, a maximum sentence of natural life—even if they did not actually kill the victim or intend to commit the murder. Youthful offenders are disproportionately impacted by the felony-murder rule, as they are more likely to act in groups (or “co-offend”) and are more susceptible to peer pressure. According to research in California, women can also be disproportionately impacted. 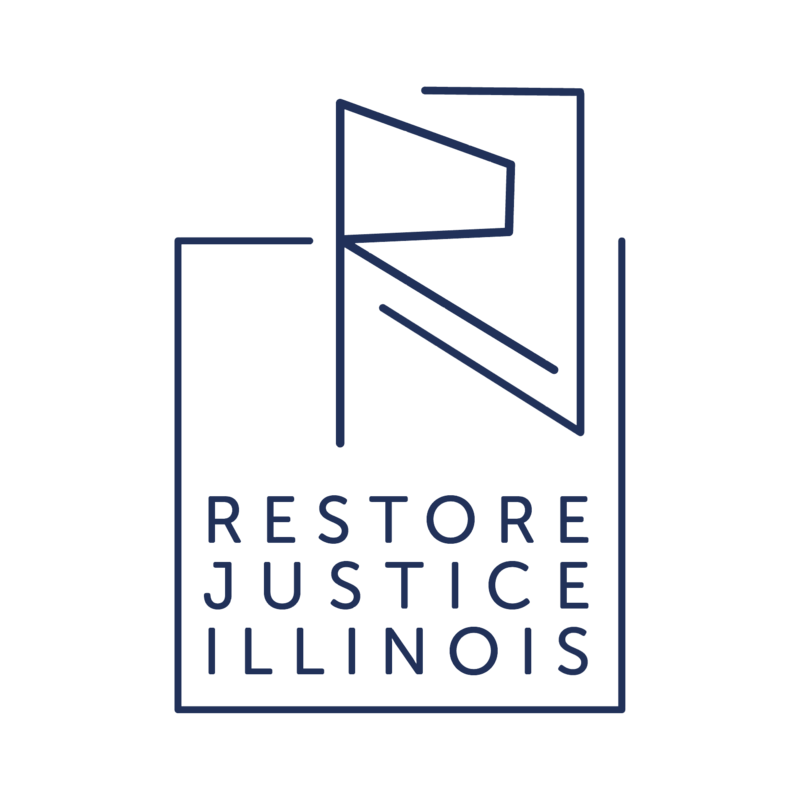 Learn more about the felony-murder rule on the Restore Justice Foundation website. Ensures someone is truly culpable for murder if they are to be given our state’s harshest possible punishment. The bill was introduced in the House on February 2, 2019.